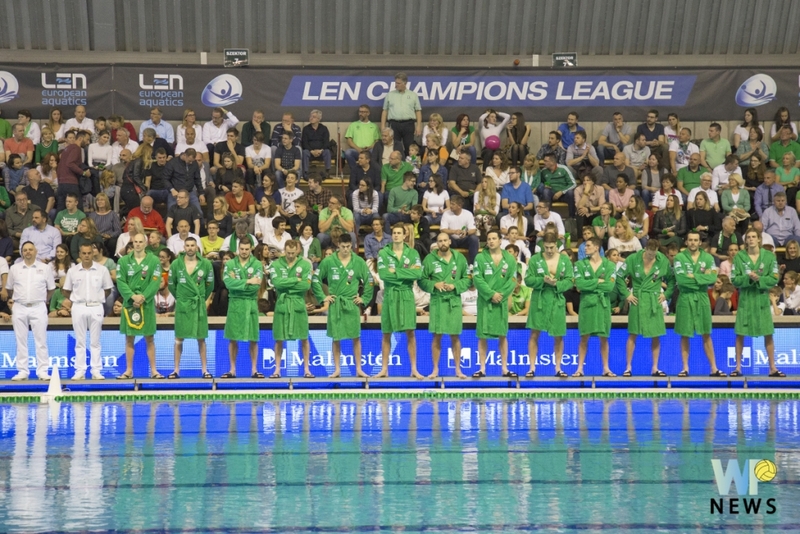 FTC-Telekom’s team suffered a 13-7 loss in front of a home crowd against the Italian Pro Recco at the 12th round of Group A, at the Champions League. 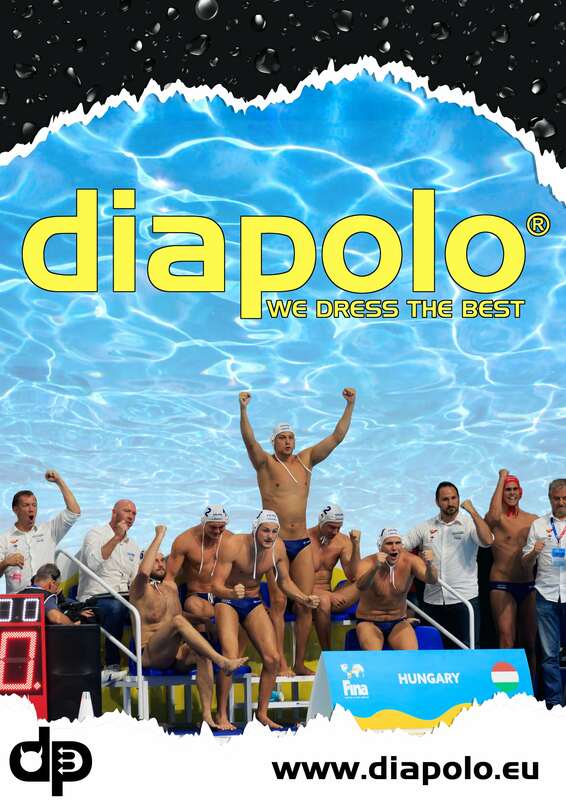 In Group B the Szolnoki Dozsa beat the Croatian Jug Dubrovnik 10-7. 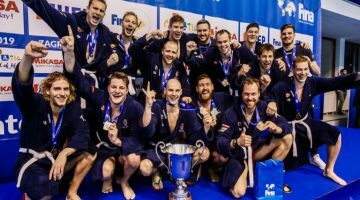 The Hungarian Champion Fradi had a great start against the Italians, who had also won their 11 Champions League matches beforehand, and Fradi was leading 4-1 in the 1st quarter. 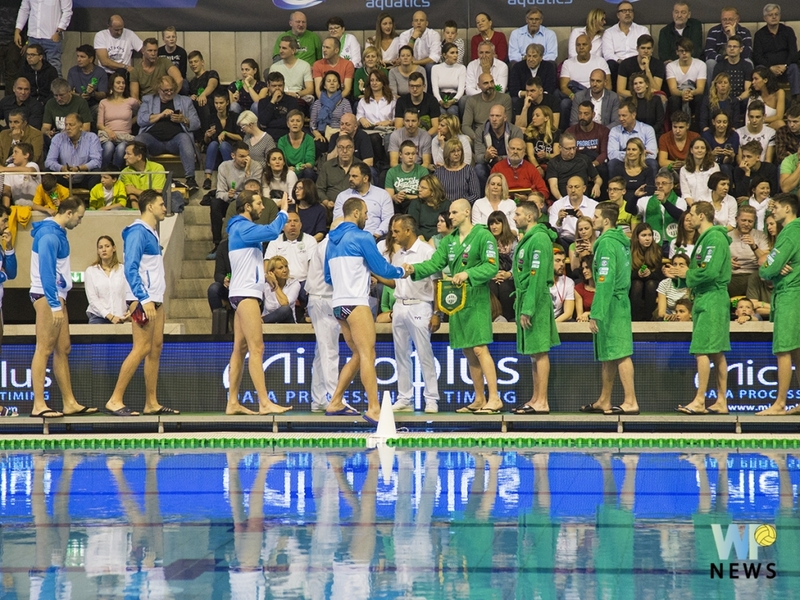 However, Pro Recco stepped up their game, making seven goals without interruption, turning the score to 8–4. After this quick turnaround the Italians took the control for the whole game, and they won the match easily. FTC stayed at 19 points, and expected to move to 4th place at the Hannover Final Eight. 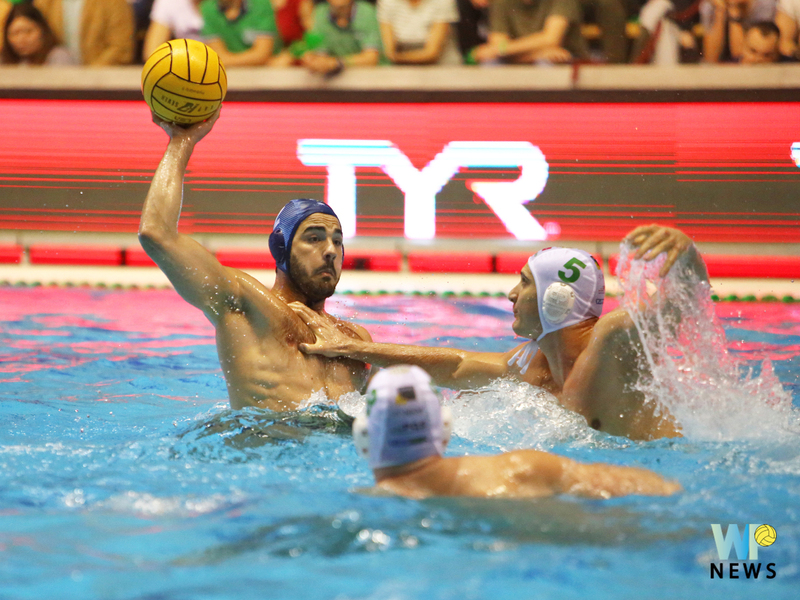 In Group B, Szolnok at home ground was leading against Jug 2–1, then 3–2, but after 3–3 the Hungarians took control of the Croatian team, they stepped away 8–4 and did not give a chance to the Croatians to catch up. 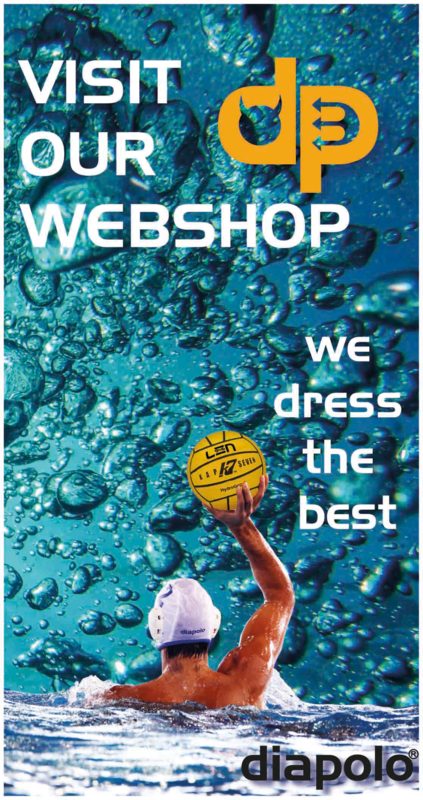 With its’ success, Szolnok, who is standing at the 4th place, still has a chance to get into to the Final Eight. To do this, they have to get the 3rd position, because the German Hannover will definitely be at the final tournament, because they have the director’s right. 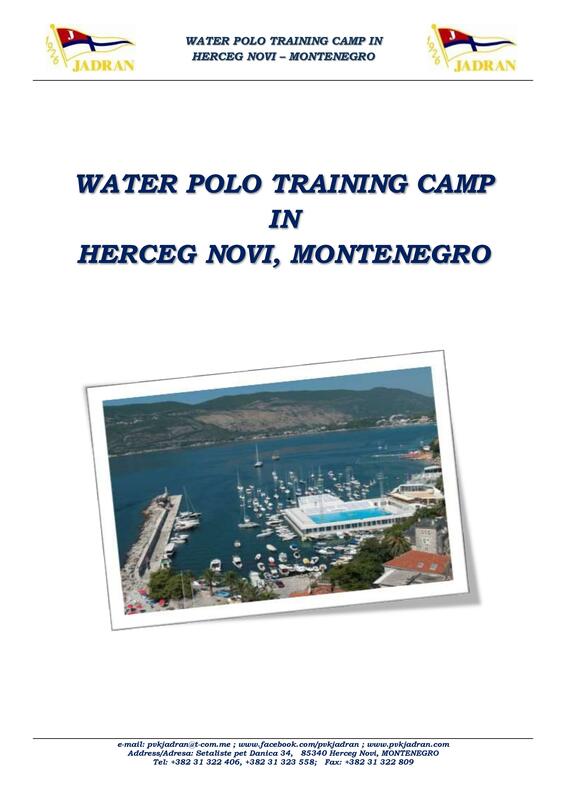 DUBROVNIK: Popadic – PAPANASZTASZIU 3, L. FATOVIC 2, Zuvela 1, Loncar, M. Jokovic 1, J. García.